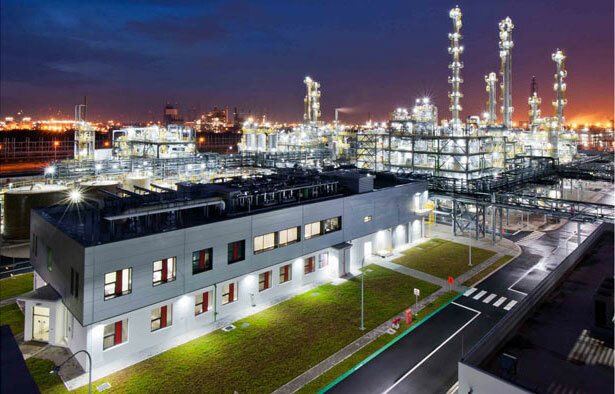 German specialty chemicals group LANXESS plans to sell its remaining 50% stake in ARLANXEO to its joint venture partner Saudi Aramco. The two companies that founded ARLANXEO in 2016 as a 50-50 joint venture for synthetic rubber signed a respective agreement on 8 August 2018. The transaction is still subject to approval of the relevant antitrust authorities. At the same time, information or consultation of the competent employee representative bodies will take place. The parties expect to complete the transaction by the end of 2018. The total joint venture ARLANXEO is valued at EUR 3.0 billion (USD 3.48 billion). LANXESS expects to receive approximately EUR 1.4 billion (USD 1.62 billion) in cash after deducting debt and other financial liabilities for its 50% share. Headquartered in Maastricht, Netherlands, ARLANXEO generated sales of around EUR 3.2 billion (USD 3.71 billion) in 2017 and employs about 3,800 people at 20 production sites in nine countries. The company produces high-performance rubber for use in, for example, the automotive and tire industries, the construction industry, and the oil and gas industries. LANXESS is a leading specialty chemicals company with sales of EUR 9.7 billion (USD 11.24 billion) in 2017 and about 19,200 employees in 25 countries. The company is currently represented at 74 production sites worldwide. The core business of LANXESS is the development, manufacturing and marketing of chemical intermediates, additives, specialty chemicals and plastics. LANXESS is listed in the leading sustainability indices Dow Jones Sustainability Index (DJSI World and Europe) and FTSE4Good.